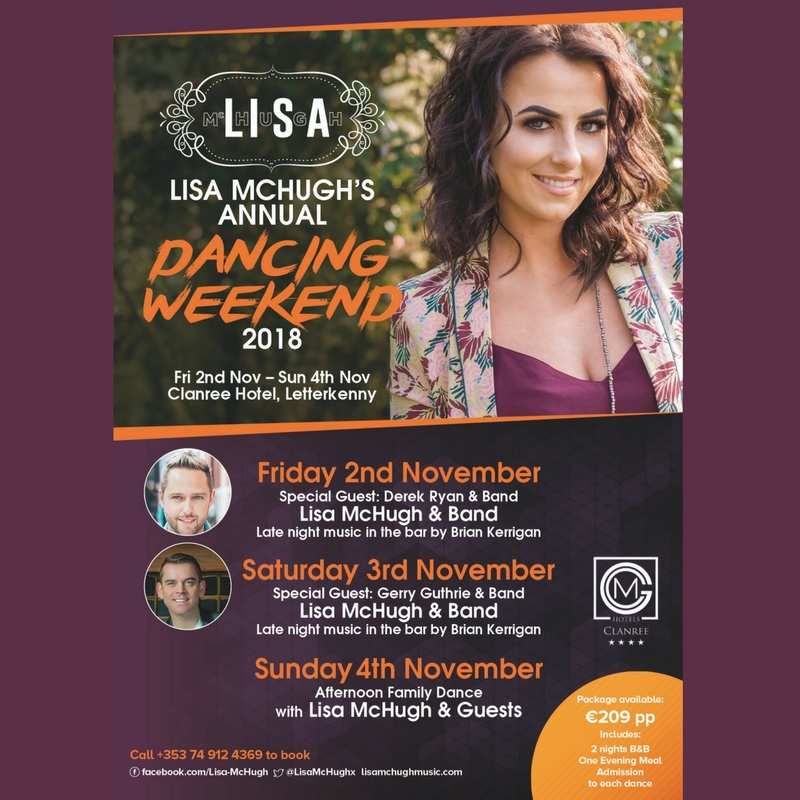 Lisa McHugh has announced her annual Dancing Weekend for 2018. The country dance weekend will take place at The Clanree Hotel, Letterkenny on Friday 2nd of November til’ Sunday 4th November. This is a fantastic event for all the family to get involved in. 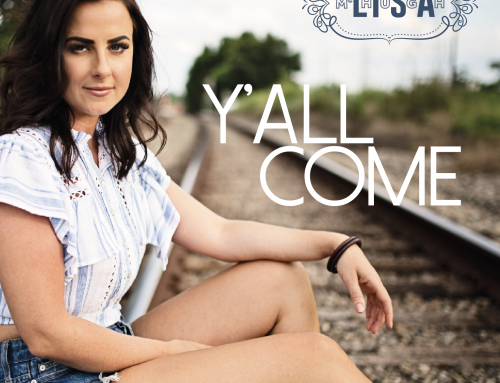 Lisa McHugh has enlisted some fantastic guests for the weekend. 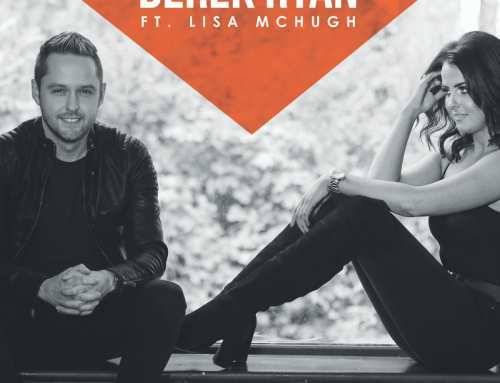 The annual dance weekend will begin on Friday 2nd November with very special guest ‘Derek Ryan’ , followed by Gerry Guthrie on Saturday 3rd November. 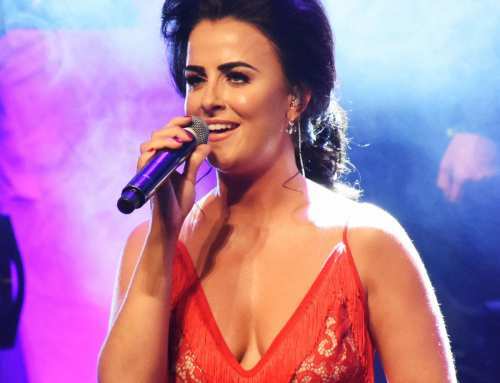 Lisa McHugh has arranged a family afternoon to conclude her fabulous dancing weekend.